Reading to my daughter is one of my favorite activities at bedtime, it’s our special time to snuggle up together and enjoy a fun story. I’ve started a tradition where for each holiday I grab a few themed books to add to our collection. 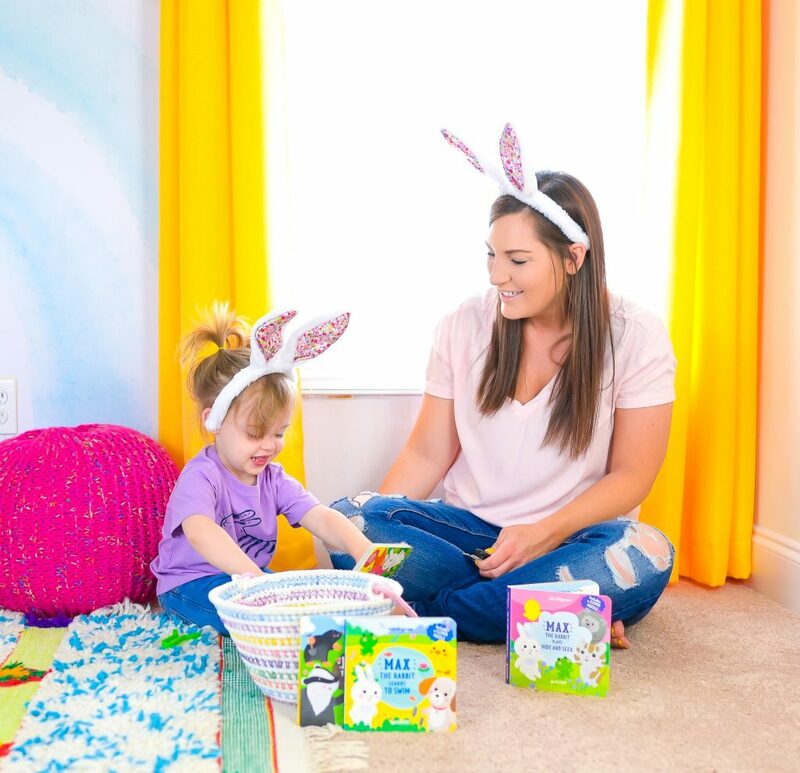 With Easter being next month, I’ve been looking for Easter Books for my toddler and I thought why not share with all of you! 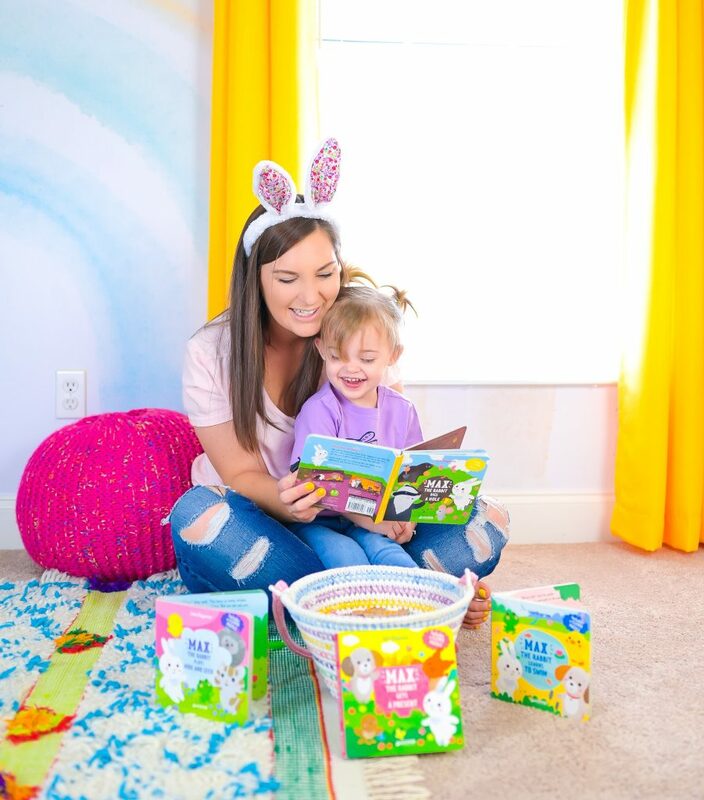 These books are a great addition to your Toddlers Easter Basket or just to add to the collection like us to read for the Easter season. 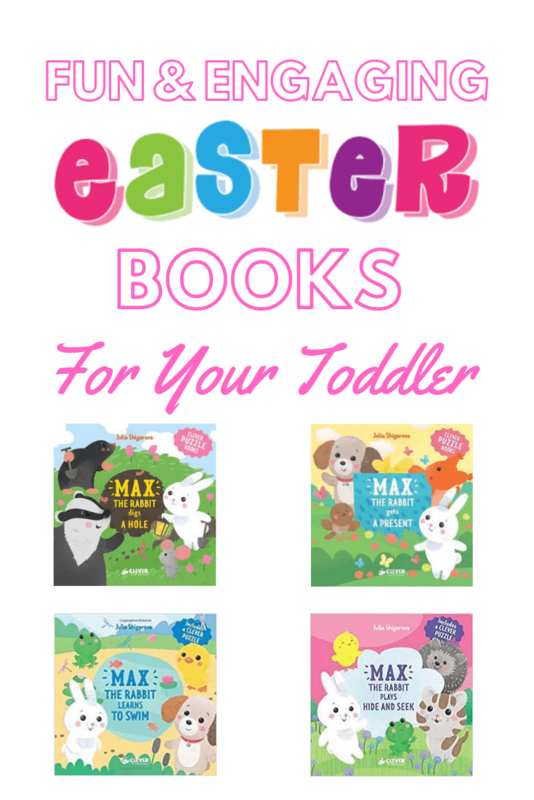 Either way these are the perfect Easter Books for Toddlers! Here’s a few key features I look for in a toddler book. Board Book– As we all know, toddlers can EASILY damage a thin book so having a sturdy board book is important. Simple Story Line– If each page has more than a couple sentences on them, your toddler will get too bored with it. The story line needs to be simple & fun. 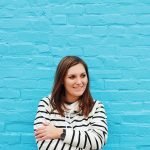 Engaging– This is probably the most important feature in my opinion. There needs to be an aspect of the book that grabs their attention. For example lift the flap, touch & feel, etc. Like I mentioned above, I always consider the engagement factor when searching for a book for Cora. I’ve bought tons of books that we’ve only read once because there isn’t anything really grabbing her attention. 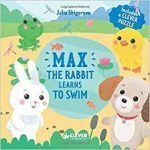 That’s one of the main reasons I love the Max the Rabbit Series. Besides from meeting every one of my guidelines for picking a toddler book above, it has a really unique attention grabber that I’ve not yet seen in a book before. 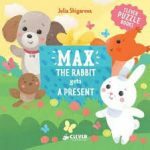 Each page in a Max the Rabbit book has a pop-out board puzzle and at the end they can put the pieces together in the designated area at the end of the book to see the last page. It’s such a great idea! 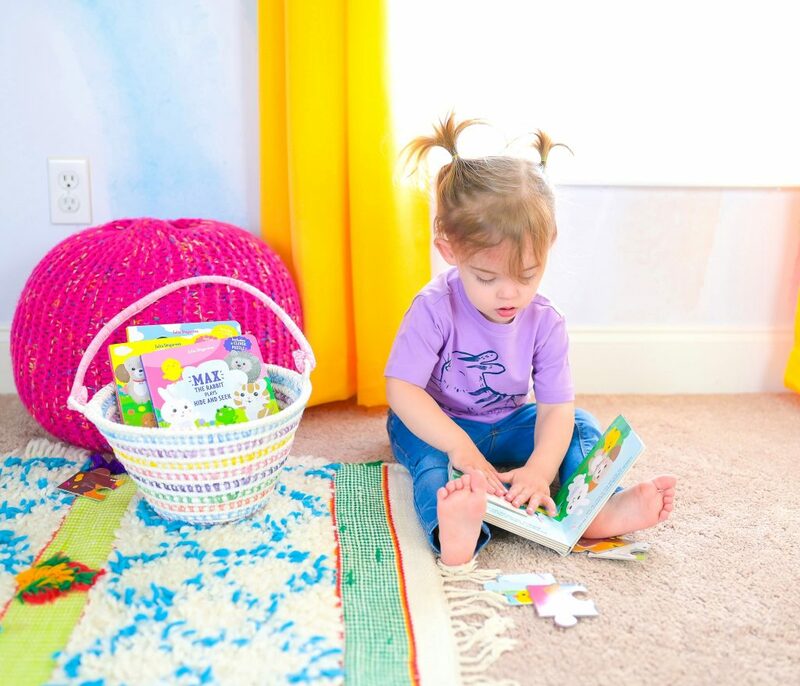 Not only are you enjoying a great book together, it’s also helping their cognitive skills and learning. 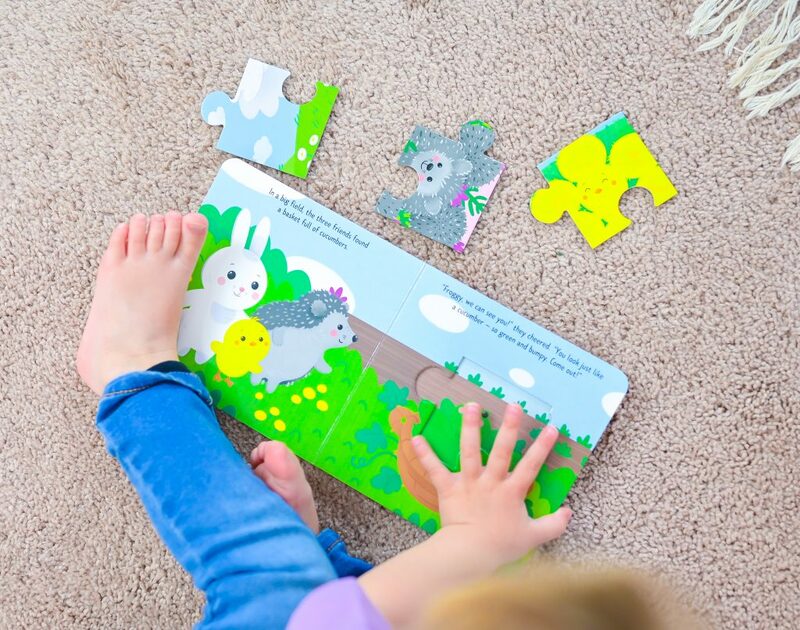 It’s a 4 piece puzzle so it’s obtainable for a toddler and it’s a great way to keep their attention throughout the book. Cora loves knowing that once we turn the page she gets to grab another piece out of the book. 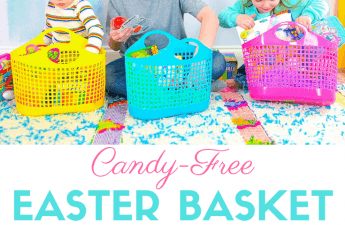 With the theme being about a rabbit, it’s a great addition to your kids Easter baskets BUT because it’s not solely Easter-themed they can be left out all year long. I say that because I normally have to put up the Christmas books I get her or the Thanksgiving books because it kinda seems silly to leave them out on the bookcase all year long. 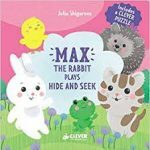 But with the Max the Rabbit series it’s a great Easter book without actually being a Easter book that you have to put away after the holiday. 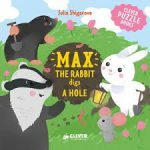 We’ve already started enjoying our Max the Rabbit book series and I know your tots will too! This post was sponsored by Clever Publishing but all thoughts & opinions are my own.